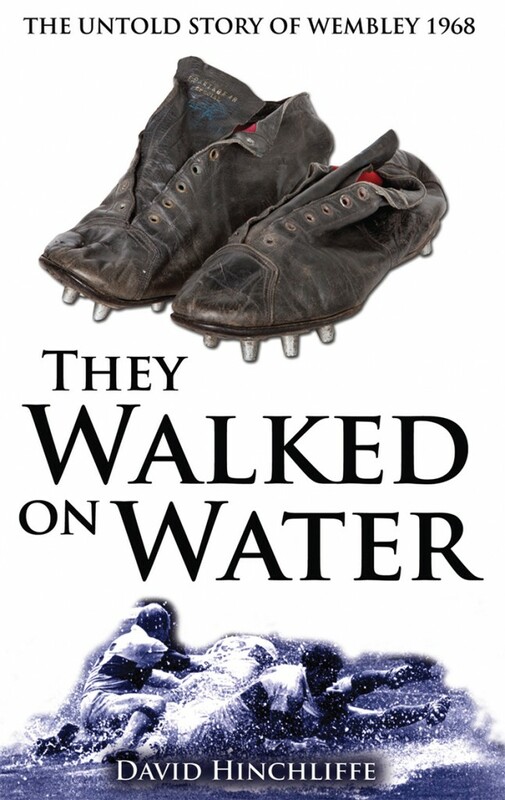 The ‘Watersplash’ Challenge Cup final of 1968 – when Leeds met Wakefield Trinity in monsoon conditions – has since become the stuff of legend. 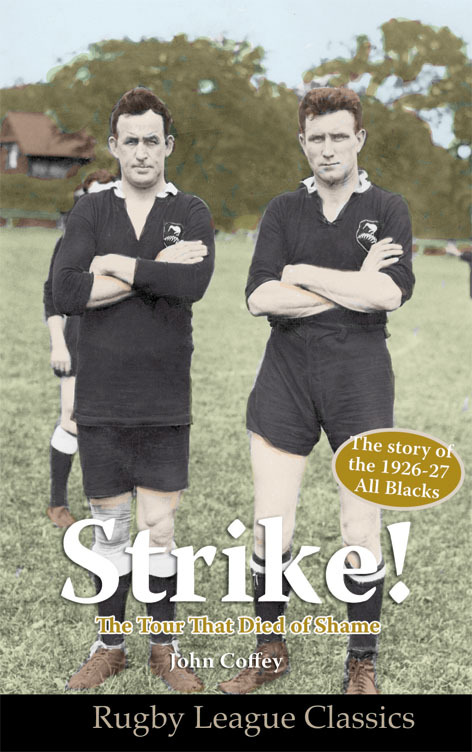 A deluge of epic rain, a controversial penalty try and ‘that’ last-minute missed goal by Lance Todd Trophy winner Don Fox – whose boots are immortalised on the cover – it contained all of that and more. With a wealth of new material, former MP David Hinchliffe canvasses the opinions of many who were there – including the players – and uncovers the agony, ecstasy and tragedy of Wembley 1968. From Wembley glory to the great escape, master coach John Kear has seen it all during a lifetime in rugby league. Born into the sport just a stone’s throw from one of its most famous venues, Kear’s remarkable rugby career has taken him from schoolboy scoreboard operator at Castleford Tigers to team boss of England and beyond. In Coaching is Chaos, Kear reveals the fascinating stories behind his famous two Challenge Cup final victories with Sheffield Eagles and Hull, and tells how he kept Wakefield Trinity Wildcats in Super League when all seemed lost – at the expense of his beloved hometown club. He also outlines the pressures that come with coaching England and for the first time shares the full details behind his controversial sacking at Hull FC. Kear – whose other clubs include Paris, Bramley and Wigan – has experienced tragedy as well as triumph and he pays an emotional tribute to Adam Watene and Leon Walker, two players who died while he was in charge at Wakefield. 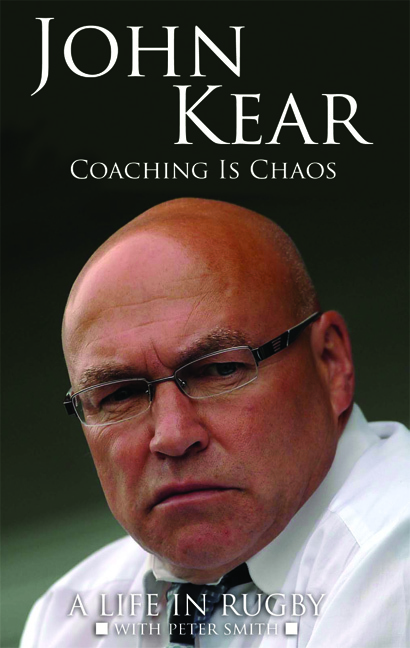 Now coach of Batley Bulldogs and a leading media pundit with Sky Sports, Kear also provides hard-hitting views on the state of the game and ponders where it goes next in this, his unmissable rugby league autobiography. 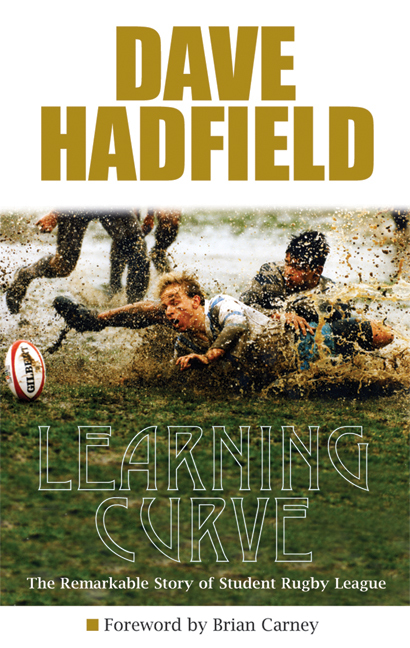 Learning Curve – Dave Hadfield’s seventh book about rugby league – is devoted to one of the game’s great untold stories. The spread of Student rugby league throughout England is highlighted by chapters on the development of league at Oxford and Cambridge – where sceptics said it would never penetrate. Hadfield also looks at the growth of the 13-a-side code in Wales, Scotland and Ireland, as well as among students in Australia, France and New Zealand. The regular staging of Student World Cups, Ashes series and thriving domestic competitions are all covered, alongside the author’s inimitable observations of the state of play today. From dozens of interviews with those most closely involved, rugby league’s best-loved writer captures the spirit of one of the sport’s great successes – from the dedication it takes at the elite level to the humour it demands in the lower echelons. Whether you played at university or college or not, Learning Curve is an unmissable read for anyone interested in the future of rugby league. 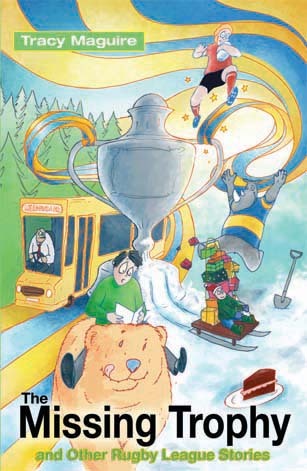 * Learning Curve includes forewords from David Oxley – former chief executive of the Rugby Football League and chairman of the Student Rugby League – and Brian Carney, the Irish student who went on to play with great success in Super League, Australia’s NRL and on the international stage with Great Britain. Strike! The Tour that Died of Shame is that story. It is a tale of hardship and heroism, courage and cover-up, examined in depth for the very first time. It is an investigation of what went wrong with a tour that promised so much. It seeks to establish who – if anyone – was really to blame. And it is a fascinating slice of sporting social history whose reverberations continue to be felt to this day.